Having been a big Assassins fan, I was delighted to get the chance to read this book – but have not read the previous books in the series. I am a huge sports romance fan but have to admit I do not read much young adult, which I would definitely say this was for the most part. This is a substantial read and would be a thick book in print. We get to watch Sofia in her first year at college, and Ryan in his last. She is very innocent due to spending her every waking moment training as a gymnast. He has had no serious relationships, but a college life full of experiences. That is, until he sees Sofia and is hooked. I enjoyed that we get to see part of the life of a gymnast as well as a hockey player’s – as well as the family times when we get to catch up with Shea and Elli. There are some really interesting themes around expectations, motivations, and dreams, which I thought were handled really well. We generally only see one version of what success means, and this book deals with those issues in a sensitive and clever way. 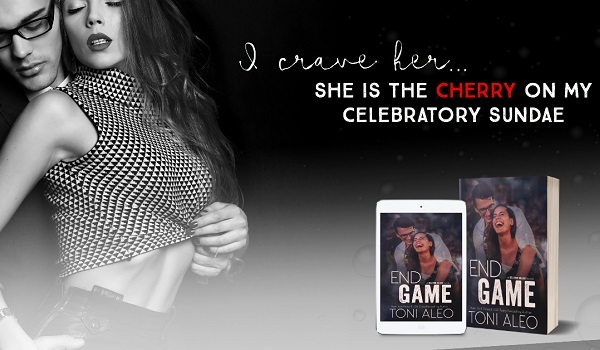 The shadow of Amelia and Drew and their separation due to sport, is a worthy foil to Sofia and Ryan. I did find myself tearing up at some of the scenes, because I am sentimental! And because they were sweet and what every teenage girl wants from her first love... but very rarely gets. I also laughed, a lot. There are some very funny moments which are beautifully understated and the timing is perfect! All in all, an entertaining read. I did feel there could have been a little less inner voice but then, teenage angst and confusion also need it. 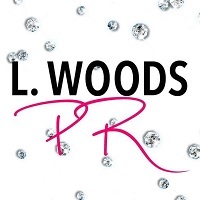 For reviews & more info, check out our Hooked by Love post. 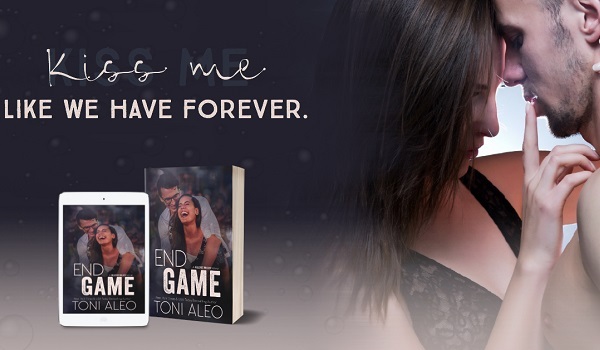 Reviewers on the Wicked Reads Review Team were provided a free copy of End Game (Bellevue Bullies #4) by Toni Aleo to read and review for this tour.